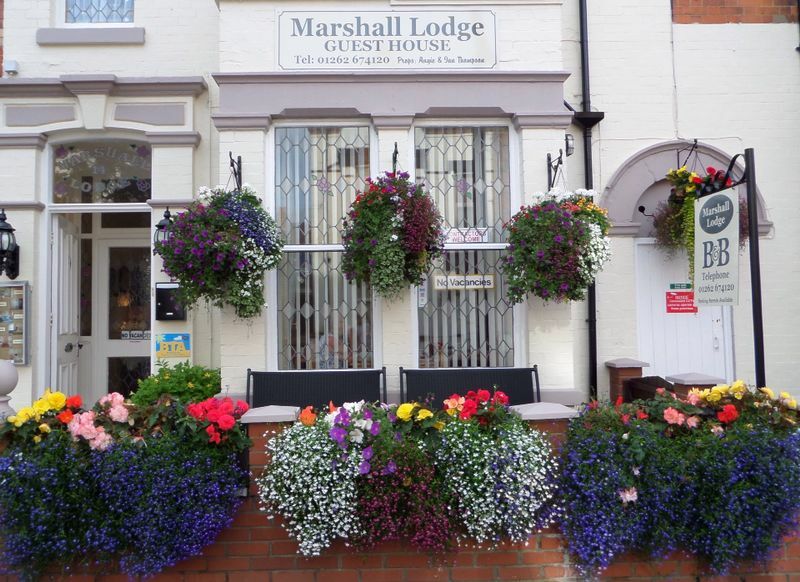 Marshall Lodge is in the beautiful seaside town of Bridlington. 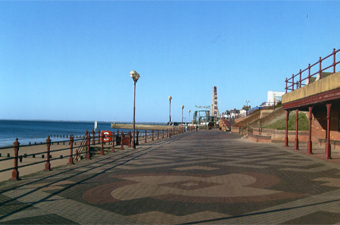 We are situated in the centre of Bridlington and everything is on the door step. 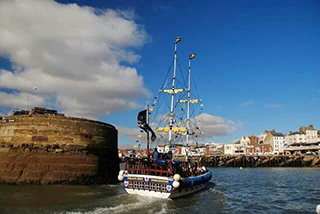 The harbour is a 5 minute stroll away where you can watch the fishermen, go for a ride on the renowned Yorkshire bell or on the speedboat. Amusements run along the sea front. Bridlington Spa is a venue that offers live entertainment, from concerts and live bands to summer holiday shows, pantomime shows and dancing competitions. There are also international competitions such as pool and darts. Shops are only a 2 minute stroll round the corner and the restaurants and cafes are plentiful. 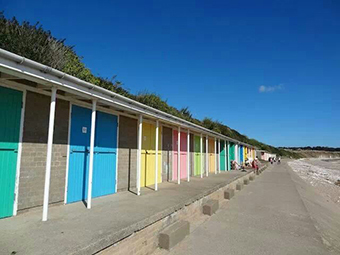 The beaches are Bridlington's pride and joy and they have been awarded the Blue Flag on numerous occasions for cleanliness.